If someone develops full devotion and faith in Supreme God Kabir Sahib and starts the true worship as told by Satguru Rampal Ji Maharaj, then they can derive the full benefit physically, mentally, spiritually etc in the current life and progress towards liberation (moksh) too. Dharmveer Das - Jail Warden of Rohtak Jail, Haryana during Karontha Kand describes his miracle and experience about Satguru Rampal Ji Maharaj. He narrates his experience when he was posted as a Jail warden at Rohtak and how he took naam from Satguru Rampal Ji Maharaj. Sanjay Das - A policeman appointed in Rohtak Jail during Karontha Kand. He describes his miracle and experience about Satguru Rampal Ji Maharaj and the true knowledge and the circumstances that prompted him to take naam from Satguru Rampal Ji Maharaj. Arya Samaj Pradhan from Jind, Haryana describes his experience after taking naam from Satguru Rampal Ji Maharaj. He describes how he benefited from taking naam and starting true worship of Supreme God Kabir Sahib. Bhagat Satish Das narrates his story. 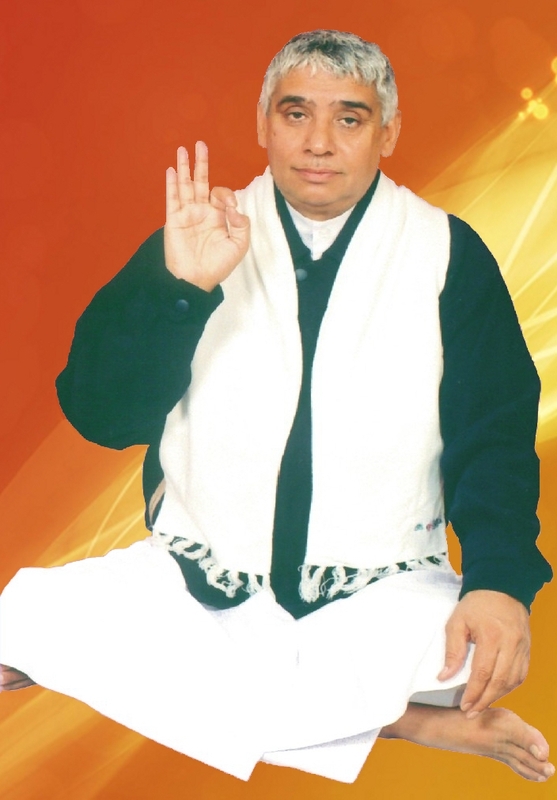 He describes the miracles and the benefits he derived after taking naam from Satguru Rampal Ji Maharaj and the requests his fellow friends and others to do the same by taking naam daan from Satguru Rampal Ji Maharaj. Former RadhaSoami Harjeet Kaur speaks about Satguru Rampal Ji Maharaj. She describes her experience with the RadhaSoami Mat and the distress and pain she had to undergo while she was associated with the Radhasoami Dera Beas. Then she describes the benefits she gained after starting the true worship given by Satguru Rampal Ji Maharaj. A Brahmakumari disciple describes her pain while she was associated with the Brahmakumari panth. She describes her experience after taking naam daan from Satguru Rampal Ji Maharaj and benefits she gained after starting the true bhakti of Supreme God Kabir Sahib. Supreme God Kabir Sahib Making a Devotee Free From a Horrible Illness & Increases His Life. Evidence of Bhakt Dr. O P Hooda (C.M.O.) & his wife. Dr O p Hooda describes his experience after taking naam daan from Satguru Rampal Ji Maharaj. Satguru Rampal Ji Maharaj took this girl, Arzoo, to Satlok. Listen to her experience. Despite sustaining a cervical spine fracture and spinal cord injury bhagat Jagdish Das by the grace of Satguru Rampal Ji, recovered completely and spontaneously without suffering any residual paralysis. He also describes other miracles done by Satguru Rampal Ji Maharaj. Former Asaram Bapu disciple Anil Das speaks about the Tatvgyan (True Spiritual Knowledge) and Satbhakti given by Satguru Rampal Ji Maharaj and how he feels blessed after taking naam updesh from Satgurudev ji. Listen to this incredible story of Retired Commissioner IAS Gulab Singh about how he came in the refuge of Satguru Rampal Ji Maharaj. Bhagat Khem Bahadur from Nepal speaks about the true Worship of Supreme God Kabir given by Satguru Rampal Ji. "Saat dweep nau khand mein, Satguru se bada na koye, Karta karey na kar sakey, Satguru karey so hoye"
Thakur Prem Singh Tomar from Bhind (M.P.) describes how Satguru Rampal Ji completely transformed him. He was addicted to all vices - ganja, cigarette, beedi, alcohol etc. Since taking naam updesh from Satguru Dev ji, he is now leading a life of a bhagat and doing true bhakti of Parmshwar Kabir Ji. The vices which he could not leave since childhood were left within seconds by the blessings of Satguru Rampal Ji.